Mr. Jan is excited to join the faculty team at Mill Creek Academy, especially since he has a special relationship with the Academy. He was a graduate from Mission San Jose High School and one of the first students at the Academy upon its inception more than 18 years ago. Under the teachings of the founder, Mrs. Sabraw, Mr. Jan has always felt that a career in Education is valuable and enriching. 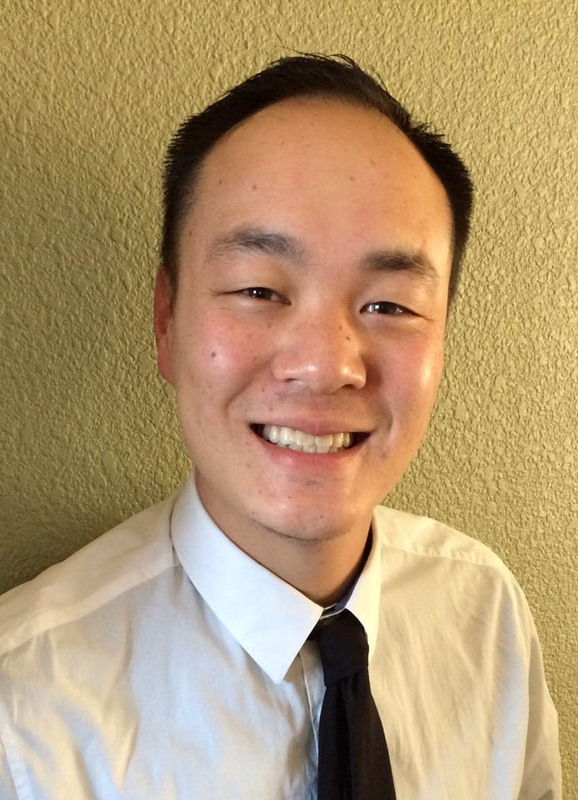 Mr. Jan obtained an undergraduate degree in Computer Science from the University of California, Riverside. Upon graduation with his bachelors degree, he started his career in the hi-tech world. Working at some of the largest companies in the Bay Area as a sale engineer for almost a decade, he never felt his work was attributing to the greater good. Coming from a family of all educators, he knew his passion was to be in the classroom instructing young minds. He obtained his teaching credential from National University in secondary mathematics. Currently a faculty member at Washington High School teaching Algebra and Business Mathematics, he is also the boy’s tennis Junior Varsity head coach. His days are filled with attending to students of all grade levels and though some days are tiring, he is grateful to work with young minds. When he is not sharing his passion for math with his students, he can be found at the Oracle Arena with his family cheering for his home team, the Golden State Warriors. Mr. Jan looks forward to continuing to share his joy for teaching to the young students at Mill Creek Academy. He is confident that his enthusiasm for math and constructive instruction will only motivate the students to see the value of math in everyday life.